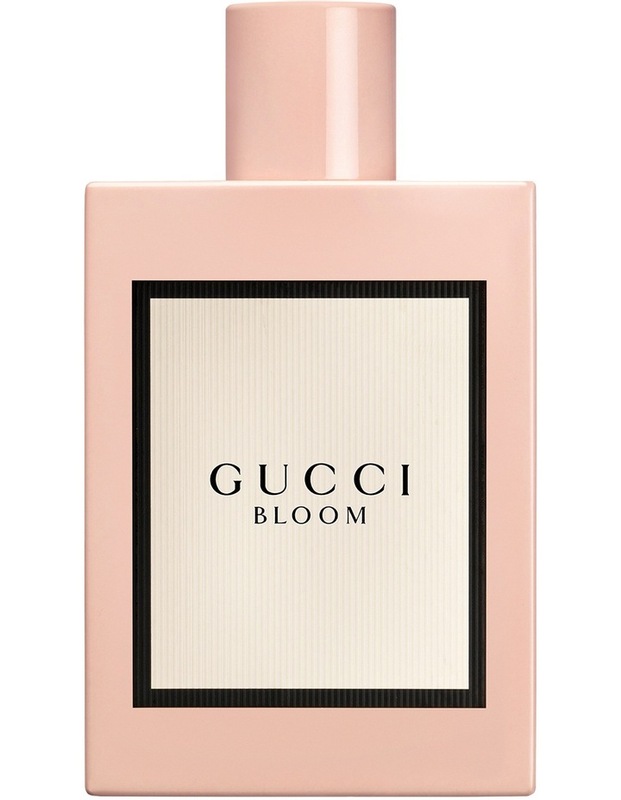 Capturing the spirit of the contemporary, diverse and authentic women of Gucci, Bloom is creative director Alessandro Micheles first fragrance for the House. 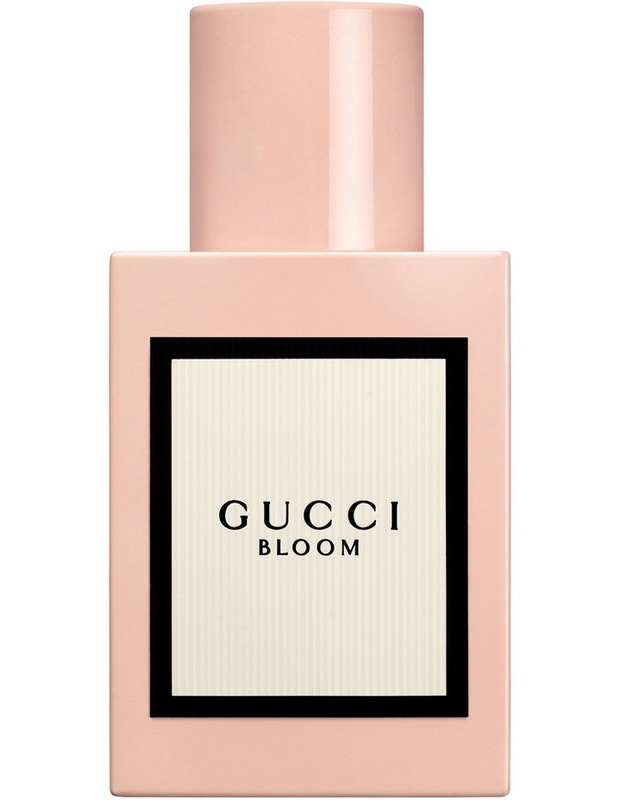 Envisioned as a thriving garden of flowers, Bloom is created to unfold like its name. Notes of natural tuberose and Jasmine leave an unexpectedly rich white floral scent on the skin. Rangoon Creeper, a plant that changes color when it blooms, infuses a powdery, floral edge. The campaign portrays Blooms ability to transport the wearer to the verdant garden it was inspired by, and features actress Dakota Johnson, model and actress Hari Nef and artist Petra Collins.